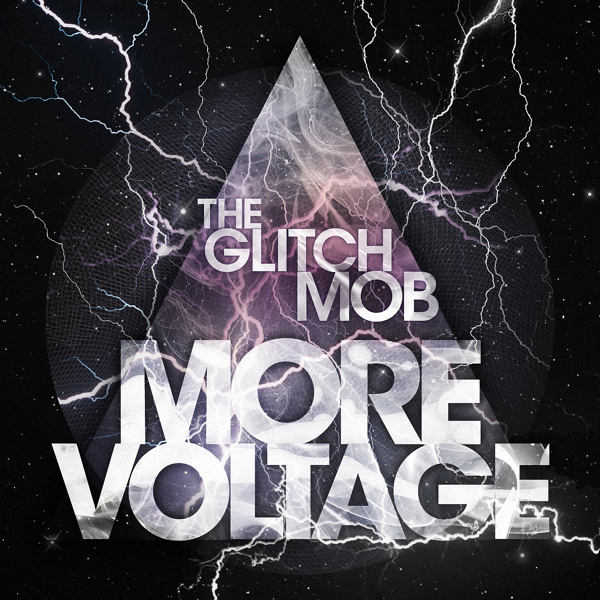 Our new mixtape “More Voltage” is now available! We’ve always loved making continuous DJ style mixes and this one is no exception. There are a bunch of brand new unreleased tracks in there, some older tunes, and some released music that we’ve put a new spin on.